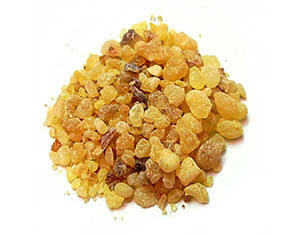 Earth Luxe Frankincense Essential Oil is sourced from India. This warm and spicy exotic oil provides a relaxing aroma and comforting atmosphere. Recommended dosage for body massage: mix 4-20 drops to 20 ml of carrier oil. apply once daily. Skin care: mix 1 drop to 10 ml of carrier oil. For occasional use only. Can also be used in Earth Luxe diffusers for the home warning: Dilute well before use. Not for oral use. For external and topical use only.